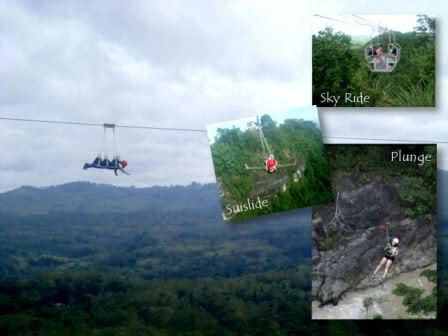 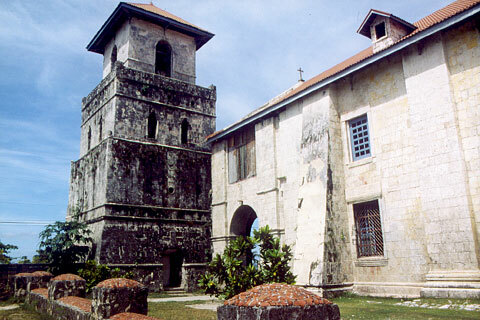 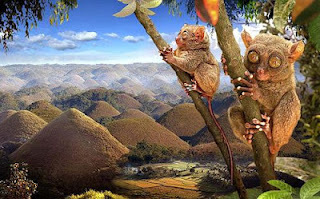 Bohol is one of the popular place to visit this summer. It is a must stop place for adventures. Bohol Tourists Spot. You can do a lot of things here this tropical season. There are also a lot of things to see, preserved nature wonders and historical places. 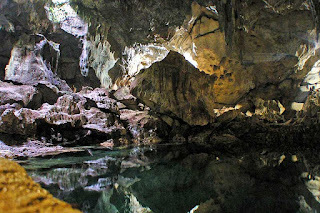 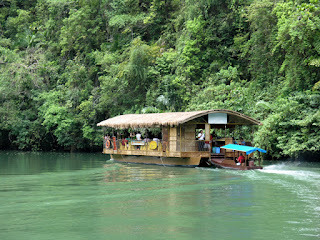 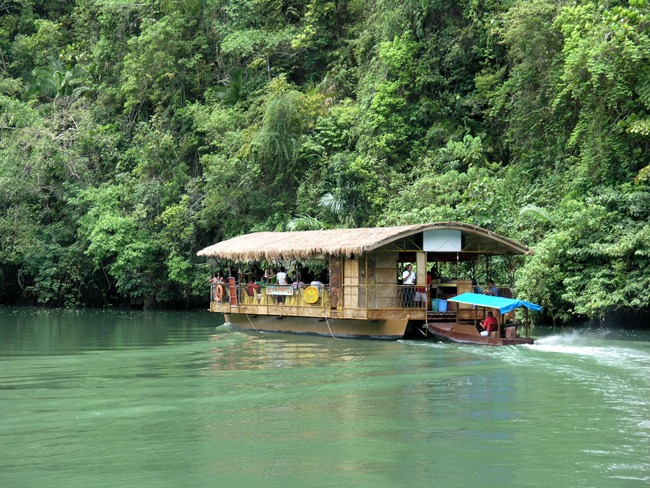 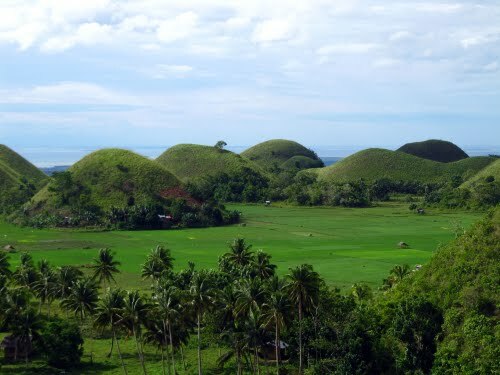 Enjoy a tour in Bohol Philippines and discover the wonder of natures inside. A list of top tourist destination are as follows. 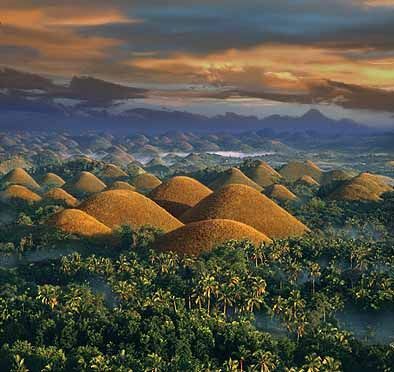 Chocolate Hills in Carmen Bohol. 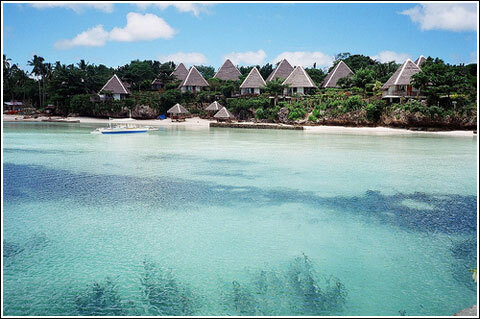 There are many options of places to visit that has not been written in the list.